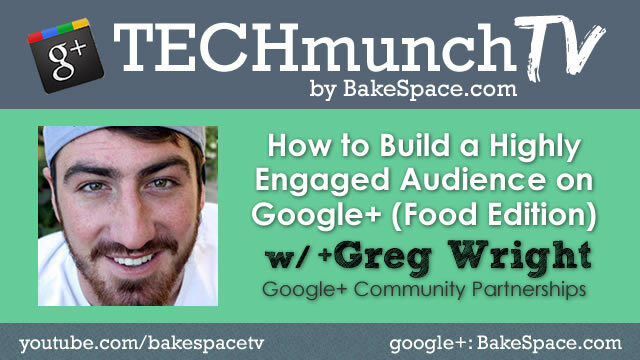 On this week’s TECHmunch Live we’ll hear from Greg Wright , a member of the Google+ community partnerships team on how you can build a highly engaged audience on Google+. 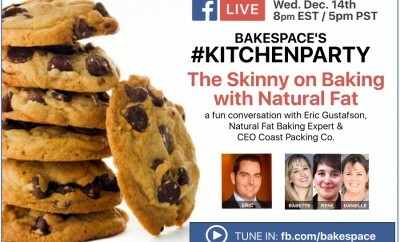 Greg heads up the food community on Google+ so a lot of the conversation will be around food content, how food bloggers can use Google+ to build an engaged audience, generate new content and learn about some of the ways the food community on Google+ has banned together to create a tasty food community. 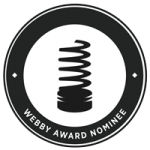 However, any content creator will benefit from Greg’s insights on best practices for using the platform to share content and grow your audience. 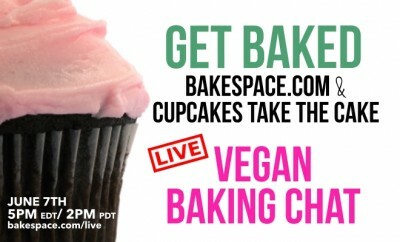 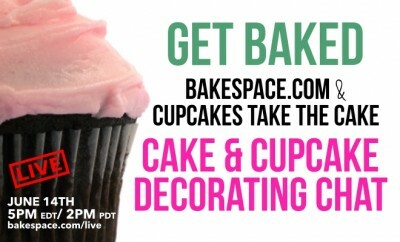 GOT A QUESTION FOR GREG: Leave a comment below or tweet to us @BakeSpace using #techmunch in your question.